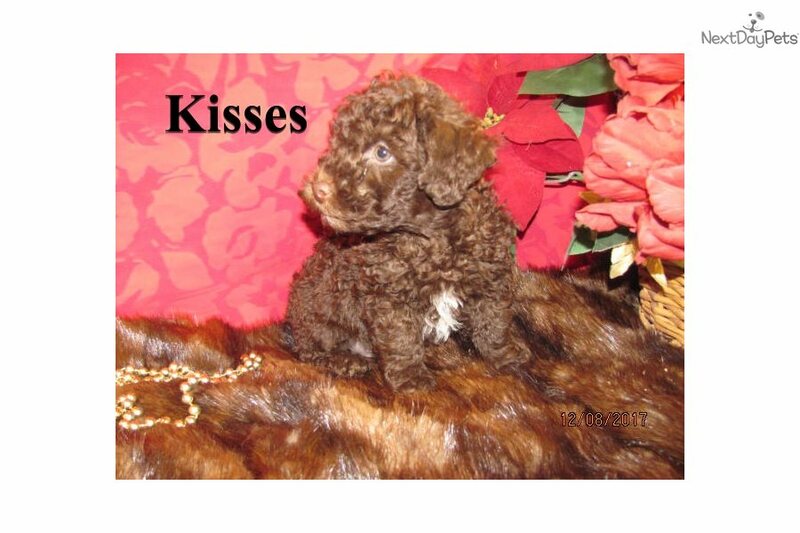 This Poodle, Toy nicknamed Kisses sold and went to a new family. Chocolate Toy Poodle. This puppy is expected to be 6 lbs. full grown. This litter is registered APRI and is up to date on all shots and worming's. 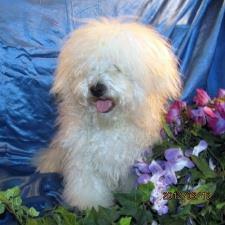 The Toy Poodle is hypoallergenic and non shed. They make fantastic family dogs. Regardless of your activities, they want to go along. The Poodle is very intelligent, cuddly, and willing to please. A $200 deposit will hold the puppy for you. Shipping is $250, and includes a travel crate if the dog is shipped. 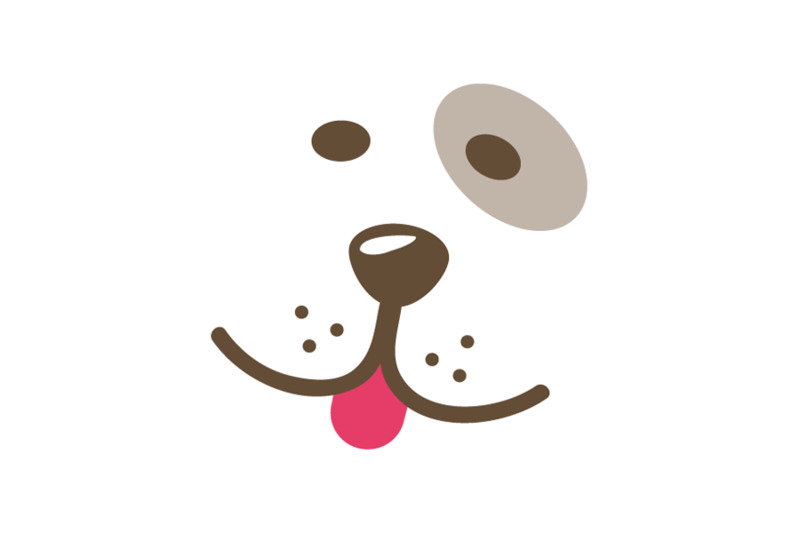 We spay or neuter our puppies before shipping for your convenience. We can ship to the international airport nearest you. You can use PayPal or send a check or money order. The first deposit gets the puppy. please visit our website. www.jarbethskennel.com.